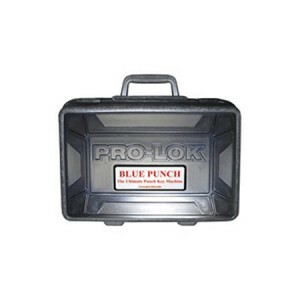 Pro-Lok proudly offers our durable and efficient Blue Punch™ key machines to our commercial customers. These machines can be found in the hands of professional key cutters at hardware stores and locksmithing operations, and are designed from the ground up to be easy to use. Considered the gold standard in locksmith equipment, Blue Punch™ key machines craft factory-original keys at the speed of key duplicator machines. Best of all, they require no electricity to use; the simple hand operation and outstanding precision makes them a smart choice for anyone who needs accurate and repeatable key cutting operations. 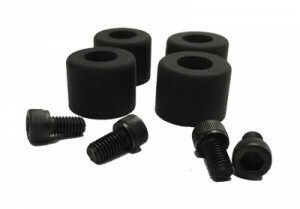 Check out our range of parts in our online shop for the ultimate in convenience and selection. Our range of Blue Punch™ key machine parts and accessories helps keep your precision locksmith equipment up and running. 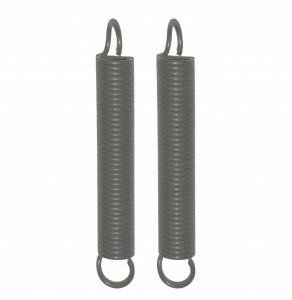 We offer a complete selection, including replacement feet, carriage springs, molded protective cases, and top jaw/handle assemblies. After long use in commercial applications, parts may need to be refreshed or replaced to ensure that your Blue Punch™ key machine operates the way it was intended. 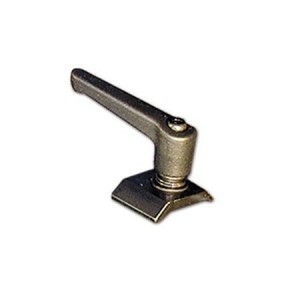 Our accessories and replacement parts allow locksmiths and key cutters to choose the parts they need and the selection they desire. At Pro-Lok, we are committed to our customers, bringing them a huge selection of professional-grade equipment, parts, and accessories with unrivaled service and pricing. These items enhance any professional key-making or locksmithing operation – one of the many reasons our company is a leader in the industry. Our line of Blue Punch parts and accessories are factory-new and OEM, meaning that they have the same exacting quality that the machines offer to end users. 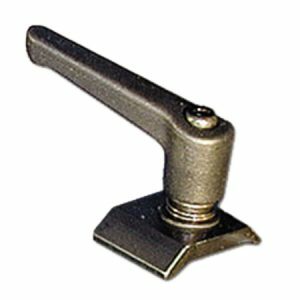 Browse our selection of parts and accessories in our convenient, secure online storefront, a trusted resource for professional locksmiths around the country.